Our shoe truck carries over 1000 pairs of safety footwear to your site. 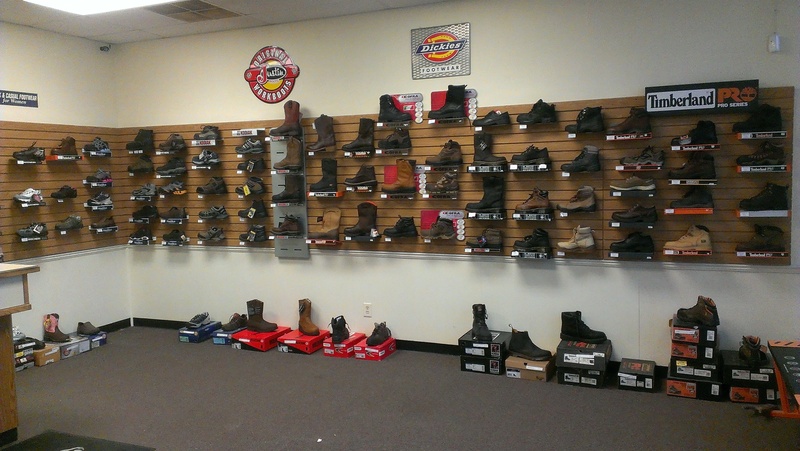 Let Koncept Safety�s expertise help you put together a successful shoe program. 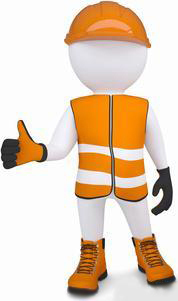 We are a full service provider of top quality safety footwear. With over 14 brands and hundreds of styles our expert staff is there to professionally guide you and fit you into the proper shoe or boot for your work environment. �We have steel, composite and alloy toe shoes/boots that all meet or exceed the ASTM standards required by OSHA. We have boots with internal and external metatarsal protection as well as add-on met guards. Our accessories include such items as polish, insoles, leather conditioner, shoe covers and other shoe products. Styles range from Athletic, tennis, dress , hiking, slip-ons, 6� work boots, Wellington, Oxford and Western boots from contemporary to cowboy boots. Besides great styles we will strive to make sure your footwear is comfortable by professionally fitting each individual. Several styles even offer a 30-day comfort guarantee with. CALL OR E-Mail US TODAY! We book our truck up to one year in advance so contact us so we can lock in your dates.